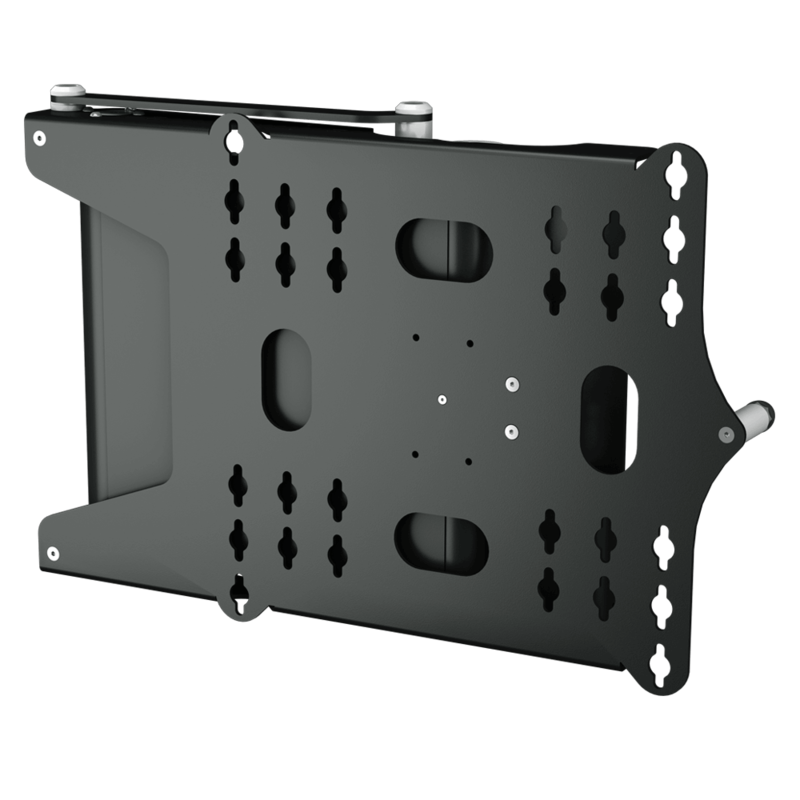 A dedicated Marine Electric TV Mount, the M-PSE90 offers full rotation up to 90 degrees in one direction for larger flat screen TVs. A Marine Lock is built in, to safely lock the bracket against the wall when it is not in a viewing position. The superbly smooth action, cable management, and neat mounting plate encapsulate the quality of Future Automation design with functionality and look unlike any other TV Mount on the market. A variety of mount options ensure that individual screens are mounted in the neatest possible way.